I really just want to post things sometimes merely because they have caught my attention for a short moment in time. I'm not typically a fan of progressive house but I've been following Jackie ExOh for a minute and thought you might like to hear her blend of music. It's very upfront club style house that isn't exactly the norm anymore but it once was and will likely be again. 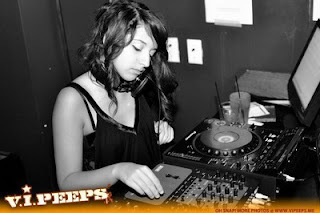 Jackie has played with some big names over her short career including Nicky Romero, Alex Kenji and Designer Drugs. Boom.